A warped casement window will not open or close easily. The warpage is often caused by neglecting to keep the wooden window frame properly stained or painted. Exposed wood absorbs water, leading to swelling and warping of the window frame. Although you could replace the window, there are less expensive do-it-yourself remedies. Window-locking levers that do not catch properly can pull a casement window out of shape and warp it. Check the locking lever at the top of the window with the window closed to ensure that the lever turns freely to lock the window. Spray the lock with a lubricant if it is difficult to move. Open the casement window about one-third of the way. Locate the bracket and wheel on each side of the window frame that pulls the window tightly to the frame when it is locked. Bend the brackets with a pair of pliers until the wheels move smoothly into place when the locking lever at the top of the window is engaged. Raise the window completely. Measure the interior channels in the window frame where the window slides up and down with a tape measure. Cut two pieces of pliable-gasket weatherstripping made from vinyl, foam or felt with scissors to fit into the window frame channels(Ref 3). Peel off the adhesive backing of the weatherstripping. Press the weatherstripping firmly into place in the window frame channels. Slide the window up and down a few times to ensure that it fits tightly into the frame, yet will still open. Close the window. Turn the locking lever to the right to lock the window. Keep the window locked for a few weeks to correct the warping. 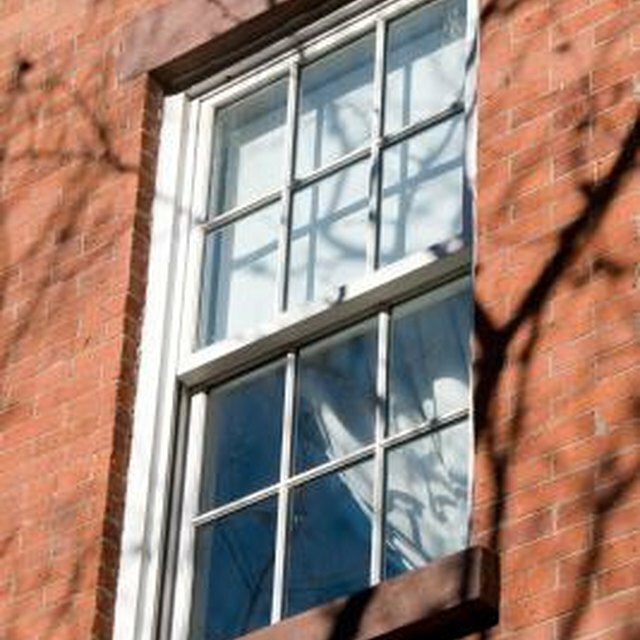 Manage My Life: How Do You Adjust Casement Windows With Wood Frames?